Archbishop Desmond Tutu has received the UNESCO/Bilbao human rights prize for contributing towards a "universal culture of human rights. 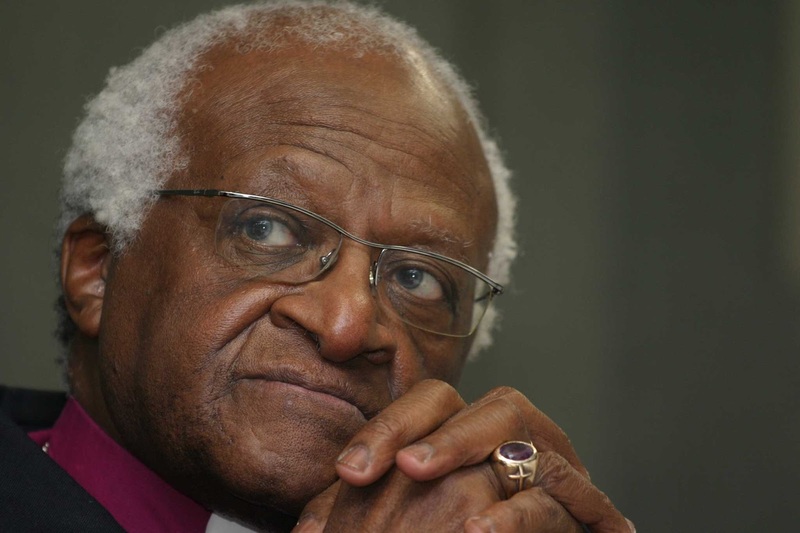 Tutu was on Monday awarded the prize for "his exceptional contribution to building a universal culture of human rights at the national, regional and international levels". 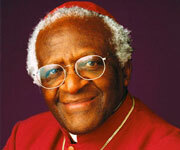 Tutu's daughter was in the UN cultural organisation's Paris headquarters to receive the award on behalf of her father. The biennial UNESCO/Bilbao prize was established in 2008 after an endowment from the city of Bilbao in Spain. It includes a $30 000 cheque, a diploma and a bronze trophy. The letter was also signed by Northern Ireland's Mairead Maguire, who won the prize in 1976, and Argentina's Adolfo Pérez Esquivel in 1980. Browse All UNESCO World Heritage Sites in South Africa. The original Source File!! !